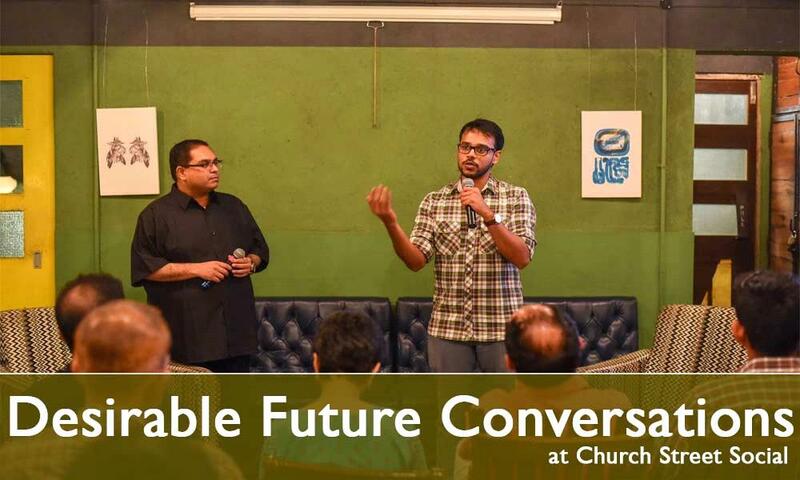 SocialWorks x Red Bull Futur I/O brings a Panel Discussion on Desirable Future Conversation on Tuesday, 5th of Feb, 19 at Church Street Social, Bangalore. How does the world perceive the future to be? Science-fiction movies have always inspired new technologies that improve human life, from flying cars to 3D printers to facial recognition. Most Sci-fi movies, however, depict a dystopian future where technology has a negative impact on human life or extinguishes it all together. Red Bull Futur/io takes a stance by inviting disruptive minds (visionaries, techies, writers and storytellers, etc.) to share their visions of a desirable future in 2030 in the form of a 60-second video. Join a 2-hour long conversation with the friends of Helm of Eight, moderated by Kiran Reddy as they take a deeper look into the journeys of the creators of tomorrow and their vision for the future. If you have any queries, you can reach us at +91 9632855858 / anuj@socialoffline.